Ruby red coloured starting to evolve, full of freshness with violet hints. 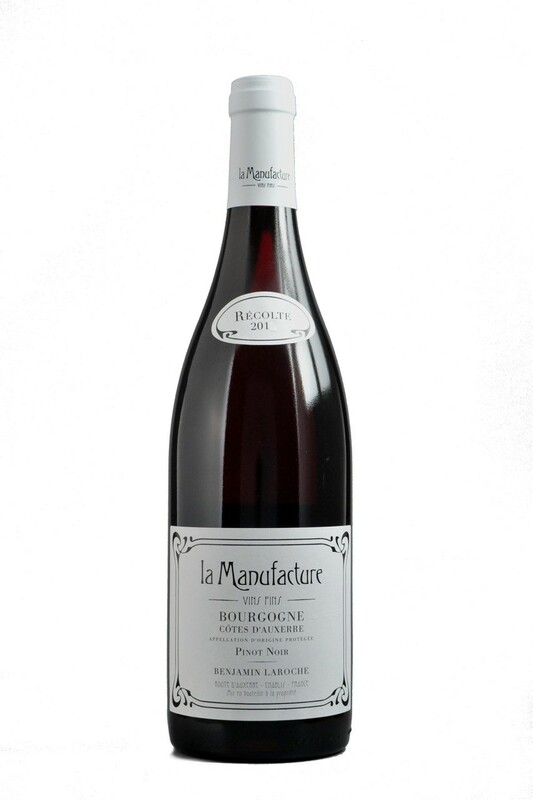 The mouth is supple and charming with raspberry and cherry flavours together with a touch of liquorice and mint. Light wine with tender flavours of red fruits and violet. Medium bodied, it will charm any connoisseur palate. Best served at 15-17°C Ideal with delicatessen, white meat, delicious with tasty fishes cooked in meat juice. A good companion for aperitif with gourmet home made appetizers.